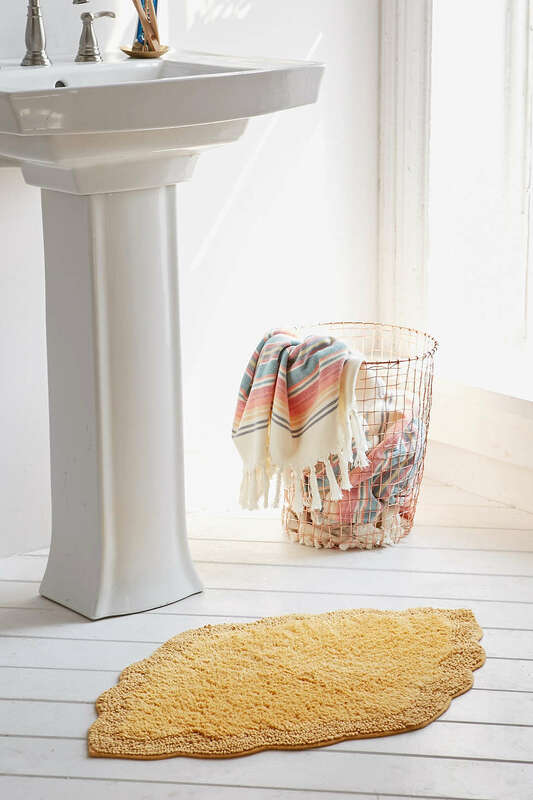 This Yellow Lotti Shaped Bath Math is a soft bath mat in a unique design. Finished with a no-slip back so everything stays nice and steady. $29. Buy here.